Choosing the best virtual private network provider can be difficult at times. There are actually a lot of different VPN providers to choose from and it isn�t always easy to know which provider is best. 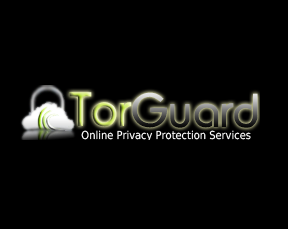 However, Tor Guard Monthly offer really does look to be a great offer to choose from today. This is going to cost $9.95 each month for VPN which is so inexpensive. However, you are also going to be able to choose from a Shared Dynamic IP and a Shared Static IP. When it comes to protocols, then you have Open VPN and PPTP on offer.